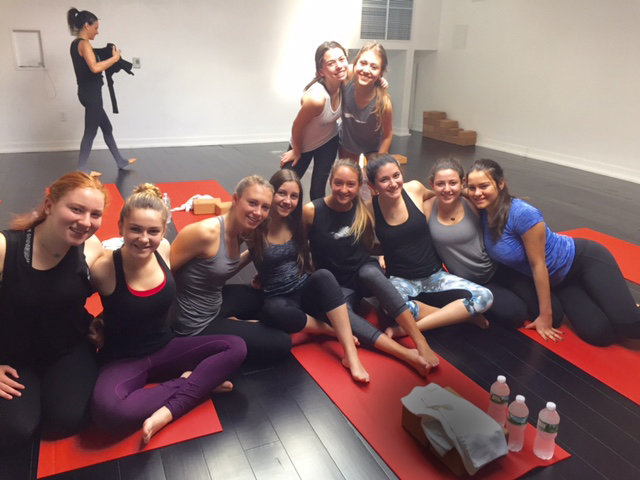 On March 4, 2017, Sydney Rosenbaum, Nikki Levy and Gigi Nemerow held a POE yoga event in Short Hills, NJ to raise funds for R Baby. They raised almost $2,000 to help babies and children in New Jersey. In addition, they have created an R Baby Club at their high school to help share R Baby’s message and work with even more people. We looking forward to sharing more of their work!